Welcome to On The Ropes, Phoenix FM’s weekly round up of all things Boxing, hosted by Mark and Charlie Foley. On this week’s show Mark and Charlie discuss up and coming bouts including the announcement that Anthony Joshua is heading over to New York to face “Big Baby” Jarrell Miller. 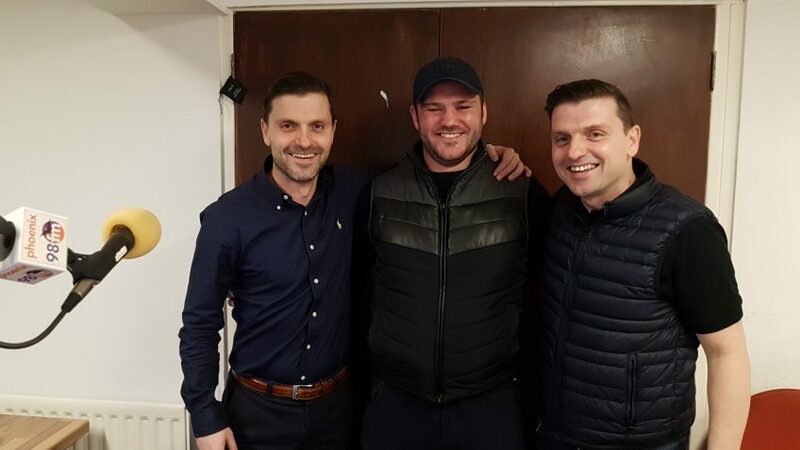 Mark and Charlie are also joined in the studio by professional boxer George “Hit Hard” Hillyard who chats about his rise through the amateur ranks and announces some very exciting news with what is up next in his professional career – not to be missed! You can contact George at HHHboxing@gmail.com. You can follow On The Ropes on Instagram at @ontheropes and on Twitter at @ontheropesfm1.